Bitcoin – we know it as a cryptocurrency that uses encryption to secure itself. Now, Bitcoin is the most popular of the cryptocurrencies. As of writing 1 Bitcoin = $15,000 so it has garnered a lot of attention. 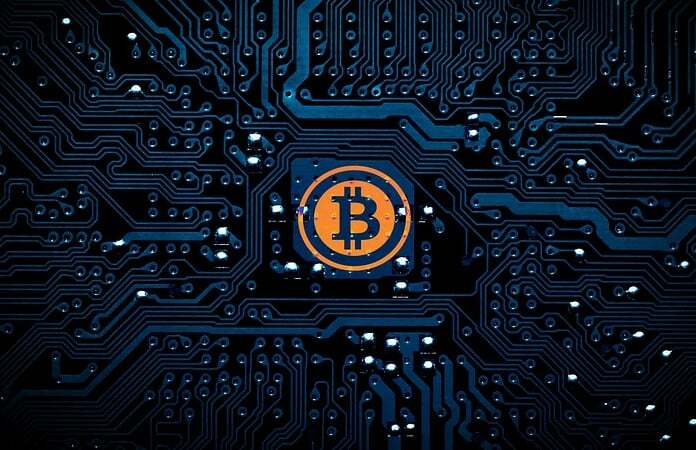 As a result, many of the websites are using cryptocurrency mining scripts to use the visitors processing power and earn themselves a Bitcoin. However, here are five ways to block Bitcoin mining in browser. A website that mines Bitcoin are usually torrents sites, or sites where you can watch free content. These sites defend themselves by exclaiming that it helps the website up and running. You can check your system if it is not affected by the script by checking the CPU usage. It there is a spike in your memory consumption when accessing one’s site, you can claim that they are running the mining script. You can install the No Coin extension in your Chrome browser. 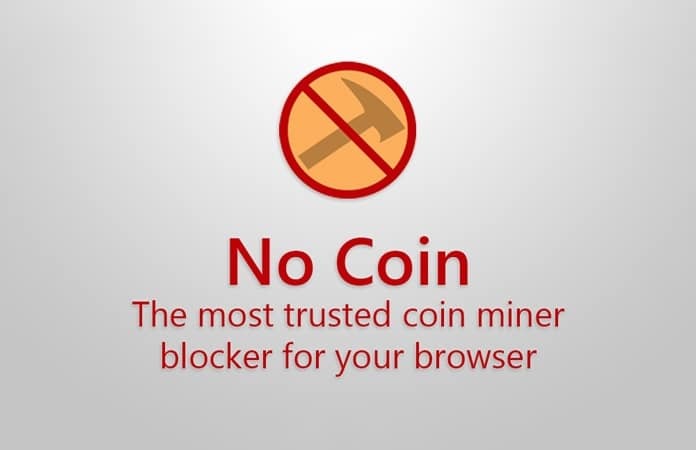 It is a free open-source extension and is one the reliable way to block Bitcoin mining in browser. So after installing the extension if you visit a site. No Coin will scan and check if there are any mining activities. It will block any mining activities and will let the user whitelist the website temporarily. This extension will help you to block Bitcoin mining in browser. This is an open-source extension which has a list of some famous domains that run mining scripts. And they are going to add more sites on their list. You can install it today using this link. If you do not want to install any extensions to your browser, the next thing you can do is to block the domains manually. Therefore, once you block the domain the browser will not be able to access them. Open the hosts file by running the command, sudo nano/private/etc/hosts then add 0.0.0.0 coin-hive.com at the end of the document. Go to C:\\Windows\System32\drivers\etc and then edit hosts document by adding 0.0.0.0 coin-hive.com at the end. Note: Doing so will only block the mining scripts that are hosted from coin-hive.com for other hosting domains you can just add them at the end. 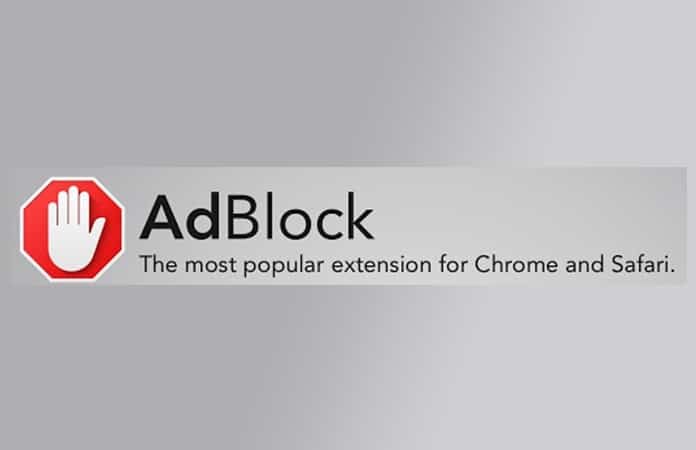 Another extension that you can use is the AdBlock extension for your browser. 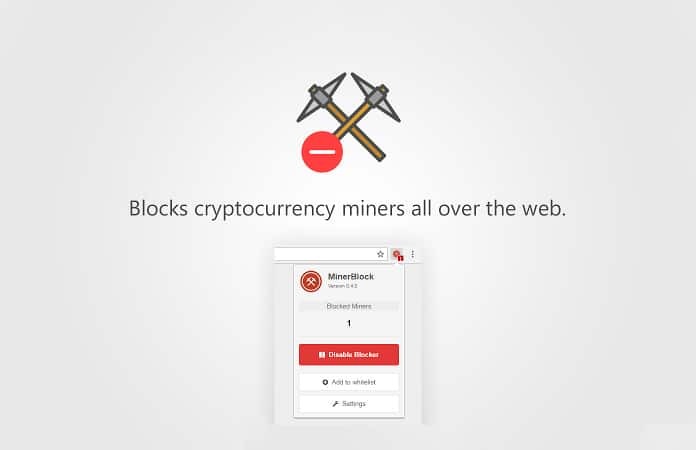 It will help you to block Bitcoin mining in browser. 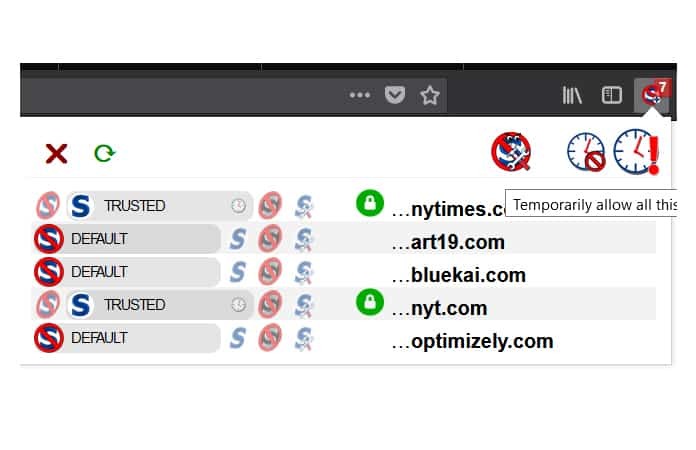 You can use the AdBlock custom option to add the domain site https://coin-hive.com/lib/coinhive.min.js and block it. Now, just use any of the aforementioned ways to block Bitcoin mining in browser. And if you’re wondering should I stop sites from mining bitcoin using my CPU power? Then the answers to that question solely depend on you. It the website informs you that they are running mining scripts and you’re happy with the site then there is no problem. But if mining is causing your system to freeze then surely you must use the above mentioned steps to block them. Let us know in the comments below if you know any other ways to block Bitcoin mining in browser.